Home / Uncategorized / Ding! The boards are ready and I am picking it up tomorrow evening after work. Electronics wise my next task will be to inspect the boards, and get all the required components. My Allegro chips should arrive next week Thursday. If all goes well, next weekend I will be making my RAMPS! 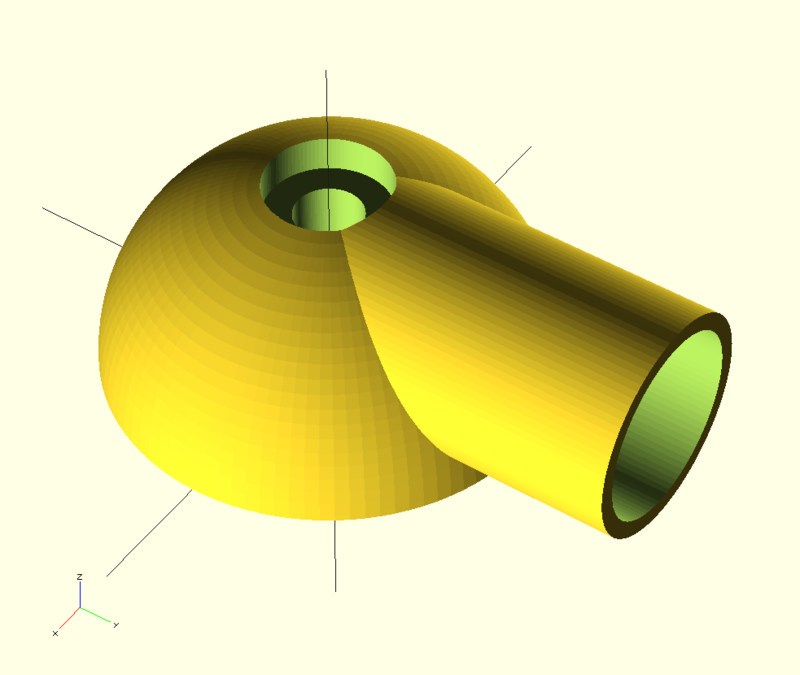 I have also put together an experimental hinged XY carraige, at least in OpenSCAD, and will hopefully get one of our local 3D prototyping houses to make me a couple for testing.